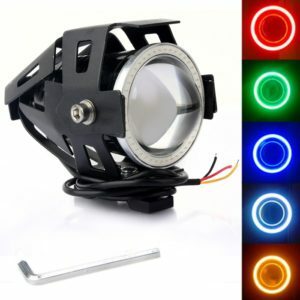 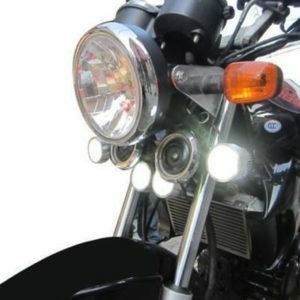 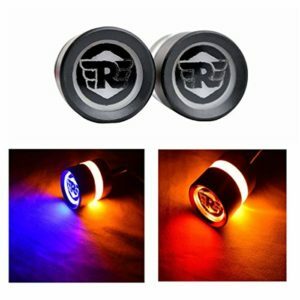 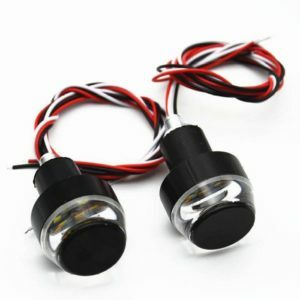 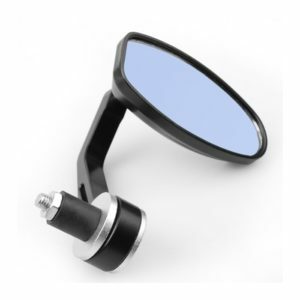 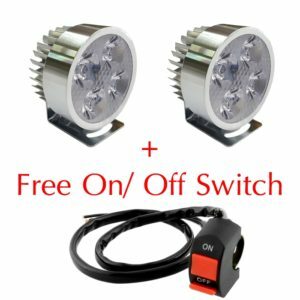 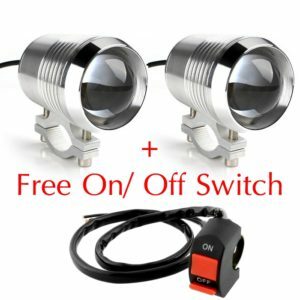 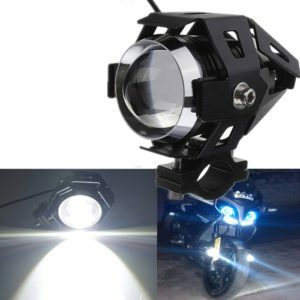 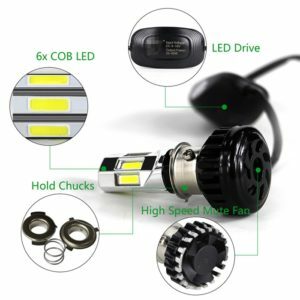 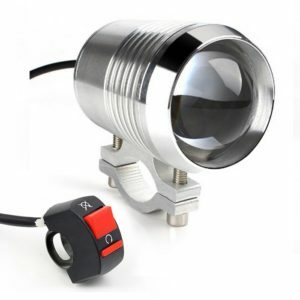 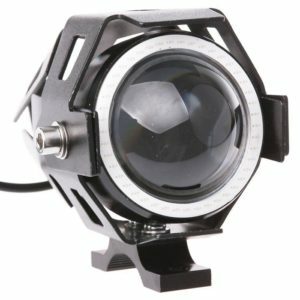 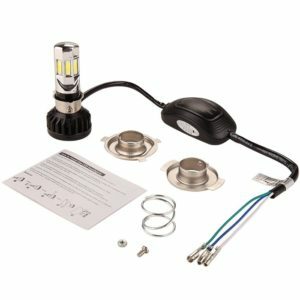 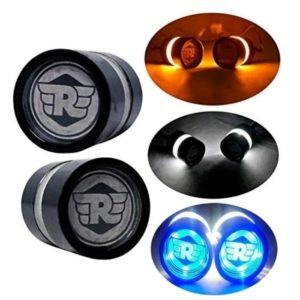 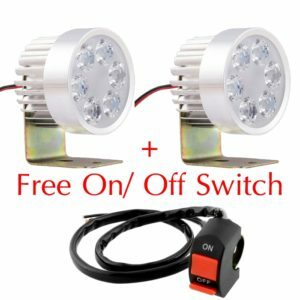 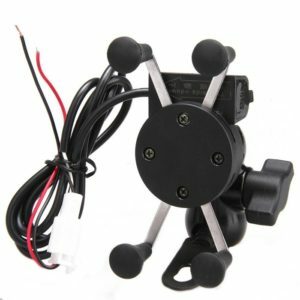 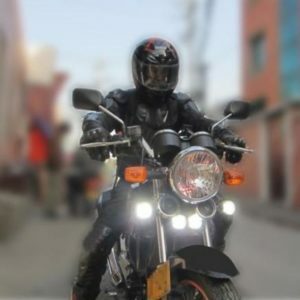 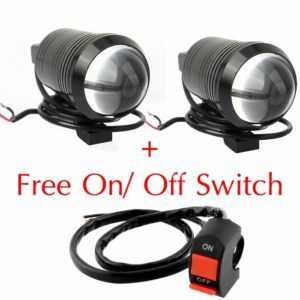 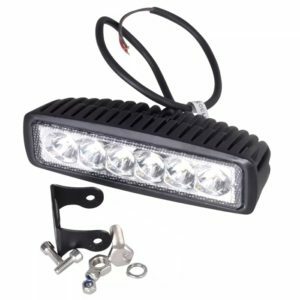 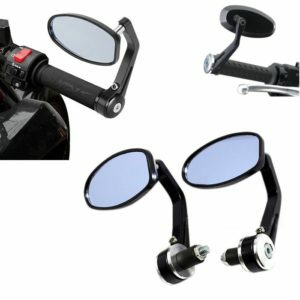 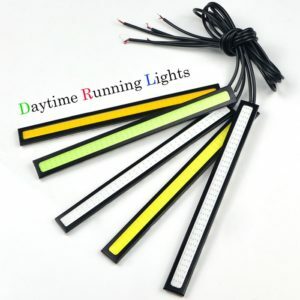 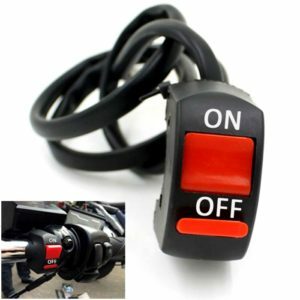 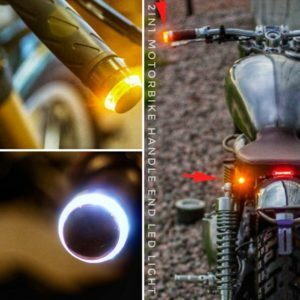 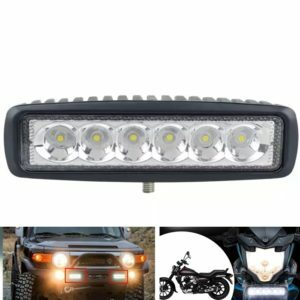 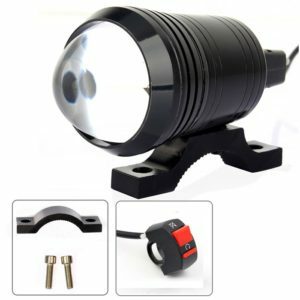 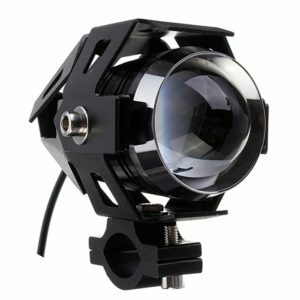 “One and Only” Plug and Play Light with Parking DRL Light & Number Plate Light for Royal Enfield Standard 350/ 500. 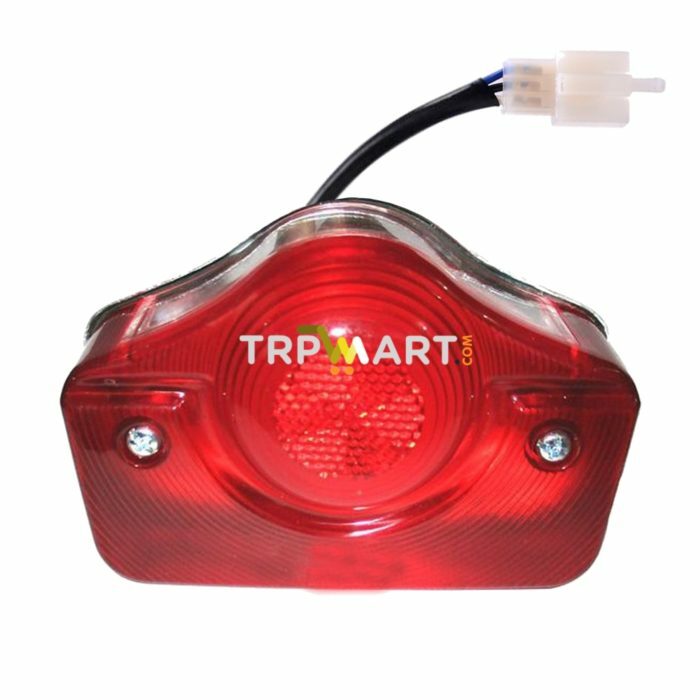 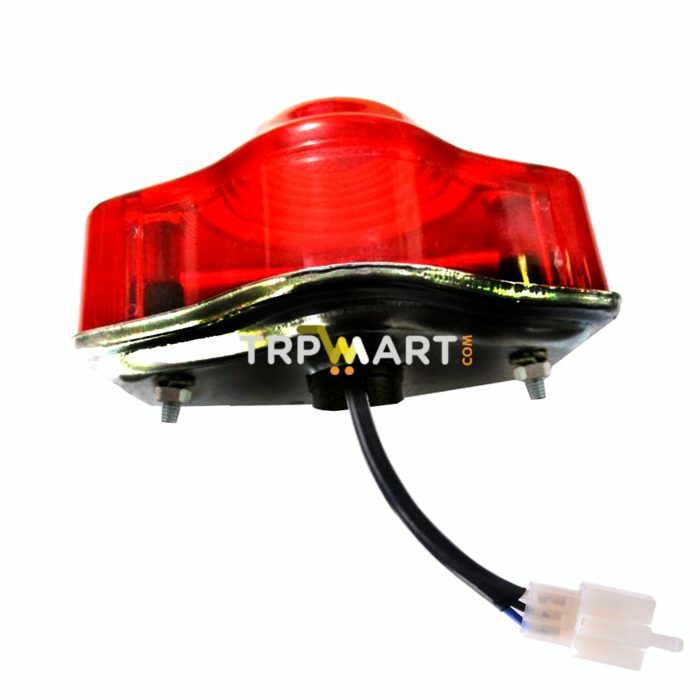 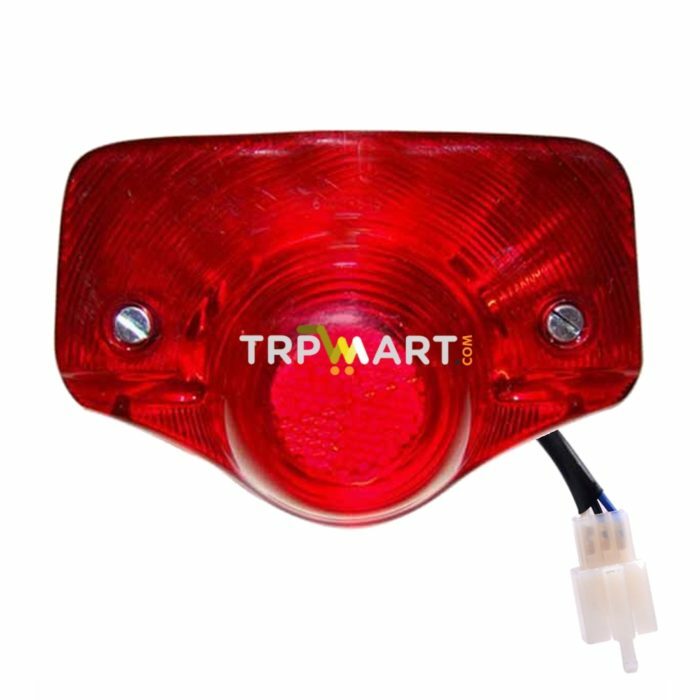 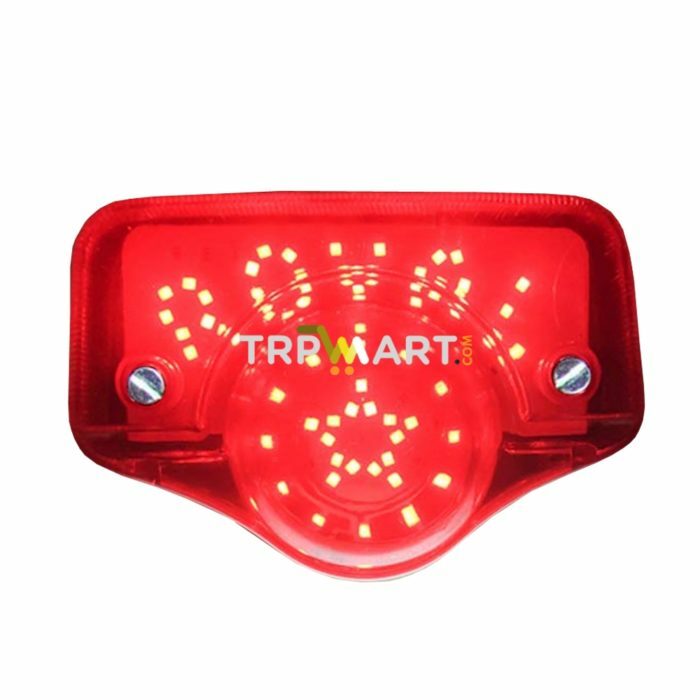 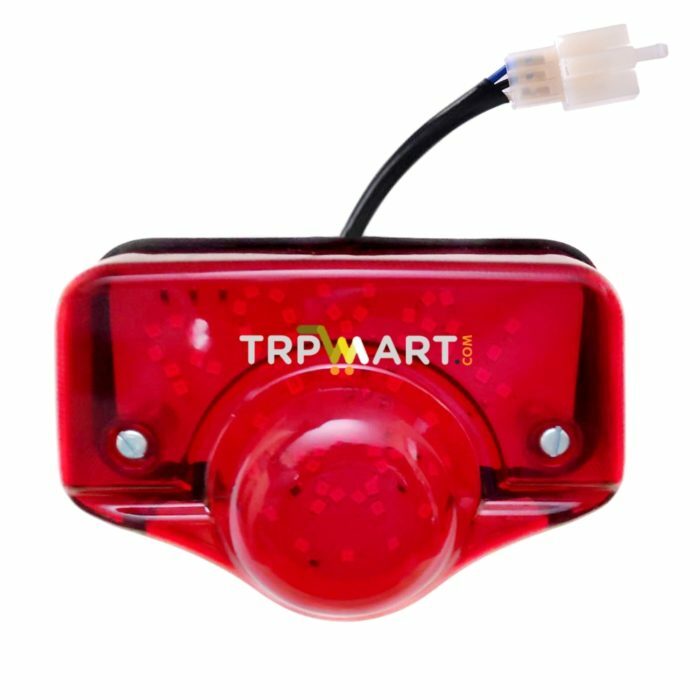 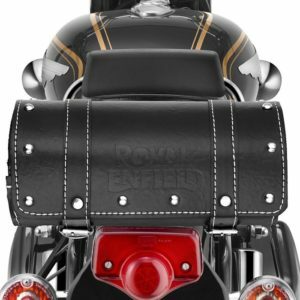 LED Red Tail Light Back Light Assembly For Royal Enfield Standard 350 & 500. 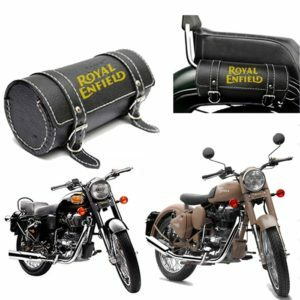 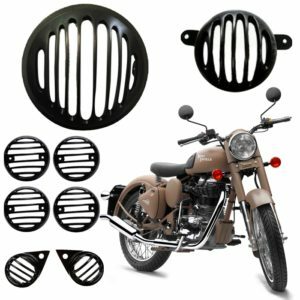 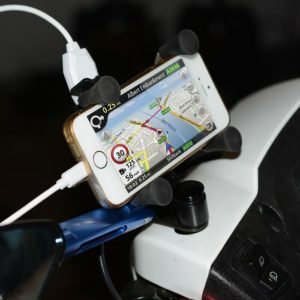 Easily Installed (Come with Just Plug & Play Connector) in Royal Enfield Standard 350/ 500 Bike. 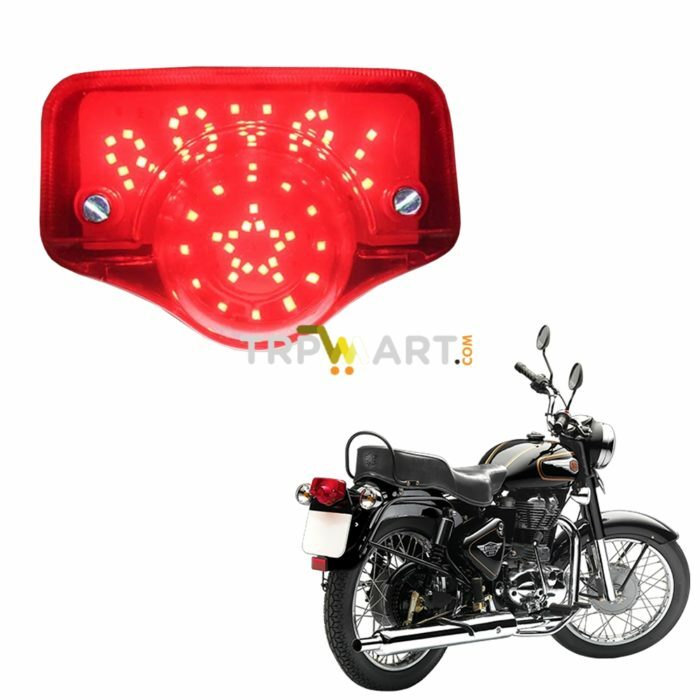 1 x Royal Enfield Standard 350 Led Tail Light.